THE BONE-JOINER (Sycorax Press). Click here to order. 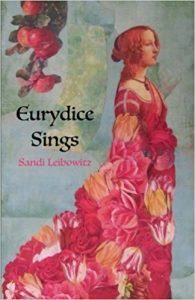 EURYDICE SINGS (Flutter Press) To order, click here. This collection of feminist speculative poetry featuring heroines and goddesses from familiar and newly-forged myths and fairy tales is coming soon from Flutter Press. In these pages kitsunes prowl, snow brides refuse to melt, Red Riding Hood’s grandmother reveals her unorthodox history, Isis revels in a mortal love, while Orpheus’ muse gets her chance to do more than simply inspire. 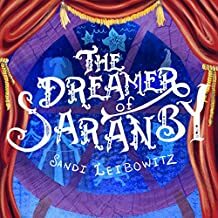 THE DREAMER OF SARANBY (Audible) Click here to order. This short-story audio book is an original fairy tale for children. The orphan Rhaps never intended to be a prophet, but when others discover the predictive power of his dreams, they sequester him in the local mill, where the villagers line up each morning to await their fortunes. Will he ever regain his freedom? Reading 5 X 5, edited by B. Morris Allen. Five writers in five different speculative fiction genres were each supplied the same template for a story. Check out how the authors created their own tales, including Sandi Leibowitz’s “The Tongue of the Chimera.” Available in Writers’ and Readers’ editions, and in paperback or Kindle. Click here to order. Metaphorosis 2016, edited by B. Morris Allen. A years’ worth of superb speculative fiction originally published in Metaphorosis. Includes Sandi Leibowitz’s original fairy tale for grownups, “The Nature of Glass.” Click here to order. The Best of Luna Station Quarterly: The First Five Years, vol. 1, 2016, edited by Jenifer Lyn Parsons. Selected stories published in Luna Station Quarterly, a magazine of speculative fiction by women. Includes Sandi Leibowitz’s story “Scylla in Blue Light.” Available in paperback. Click here to order. The Best Horror of the Year, volume 5, 2013, edited by Ellen Datlow. Stories by Margo Lanagan, Kij Johnson, Jeffrey, Ford, Larid Barron, and others. 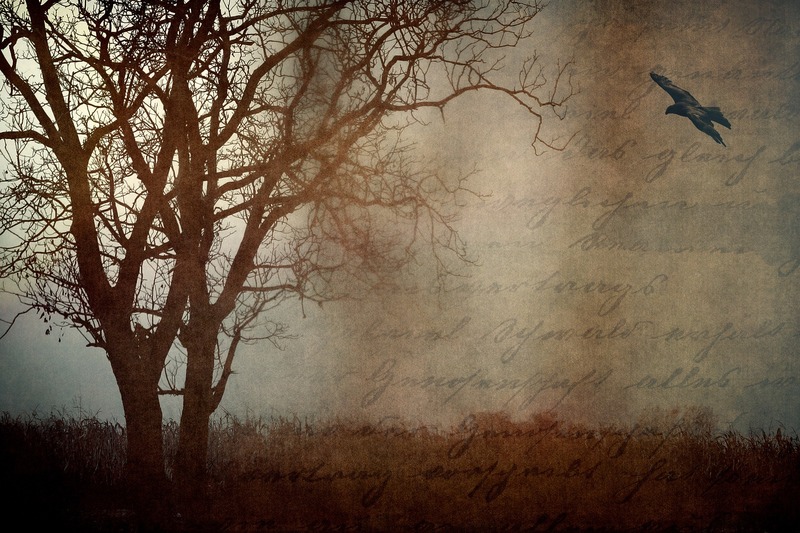 Poems by Sandi Leibowitz and Kevin McCann. Available in paperback and Kindle. Click here to order. Gaia: Shadow & Breath, vol. 3 (Pantheon Magazine). Includes Sandi Leibowitz’s story “Just a Boy.” Click here to order. Speculative Story Bites, edited by Gerri Leen. Kindle edition. Includes Sandi Leibowitz’s story “Ligeia.” Click here to order. Mythic Delirium vol. 1, 2014, edited by Mike and Anita Allen. Stories by Ken Liu, Jane Yolen, Yoon Ha Lee, Marie Brennan, Amal El-Mohtar and more, and two poems by Sandi Leibowitz. Click here to order. The Dark Ones: Tales and Poems of the Shadow Gods (Bibliotecha Alexandrina), edited by Gerri Leen. 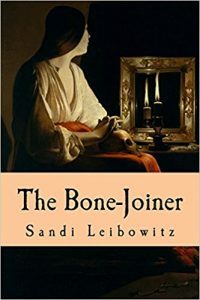 Includes seven poems by Sandi Leibowitz. Click here to order. Metastasis: A Charity Anthology Benefiting Cancer Research (Wolfsinger Publications), edited by Rhonda Parrish, 2013. Includes the story “Alchemical Warfare” by Sandi Leibowitz. Click here to order.